Are You A Spiritual Creative? Spiritual creatives often think outside the box, are unconventional, and do things differently than other people. 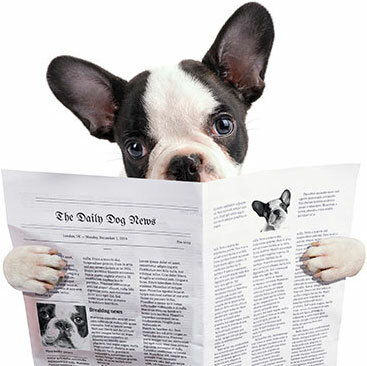 They may become widely recognized for their work, or perform under the radar. They often quietly (or not so quietly) influence those they meet. Spiritual creatives usually have crucial life lessons to learn, and struggles to overcome, before they can fully manifest their gifts and realize their dream. And because their gifts are unique, a spiritual creative may have difficulty finding their way, especially early on. With no ready-made path to walk, they may need to chart their own course. But when the time is right, life begins to lead or push the spiritual creative toward their fulfillment. Way-showers appear, and pathways open, to allow the their dream to unfold. This program has been designed to help you, as a spiritual creative, bring your gift into the world, and realize your dream. 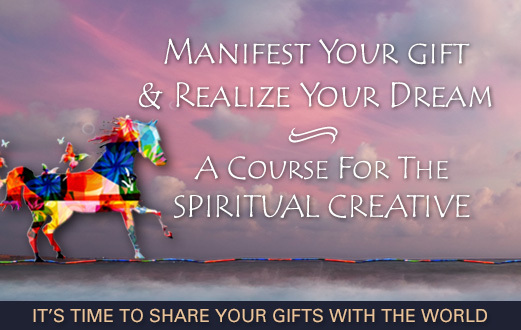 This is a course about manifesting your gift. But if you’re at a point in life where you’re wondering what your gift might be, that’s OK! You’re in the exploration stage, and this course can help. You were drawn to this for a reason. If you have a feeling you belong here, that’s reason enough. This course has been carefully developed by a leading expert in personal growth and spirituality. It includes rich information, dynamic guided inner processes, and powerful journaling exercises. Over 15 Lessons you’ll receive the keys to unlocking your potential as a spiritual creative, and sharing your gifts with the world. It will be a positive catalyst for years to come. It's one thing to be talented and inspired to do good. It's another to bring your gifts out into the world! Finding a place for yourself, and successfully expressing your unique talents can be a big challenge. Course author and spiritual creative Max Highstein has done exactly that, many times over. In this course, he offers a wealth of information and advice about how you can too. Seven Powerful Guided Meditations by Max Highstein Worth Over $83! If you think you have the ability to make a difference in the world, but feel as if something is holding you back, take this course. The answer will very likely be here for you! 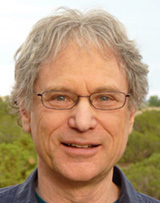 Max Highstein is a multi-gifted writer, music composer, and intuitive counselor. He has manifested his gifts and realized his own dream many times over. His other groundbreaking programs include The Healing Waterfall, Intuition Retreat, Open Your Spiritual Heart With Saint Francis, and over 100 more. Max Highstein was one of the first popular new age music artists, and his CDs Touch The Sky and Stars were massive radio hits. He also holds Masters Degrees in Counseling Psychology and Spiritual Psychology. As in intuitive spiritual counselor, he offers private sessions and live workshops nationally. Max lives with his wife and dog in Santa Fe, New Mexico. In addition to his work with private clients, Max Highstein is constantly developing new programs, courses, workshops, and music. Find all of his work here at The Healing Waterfall website. Remove blocks to your success, & attract the right clients for you. Your next job might not be what you expect. It could be better!